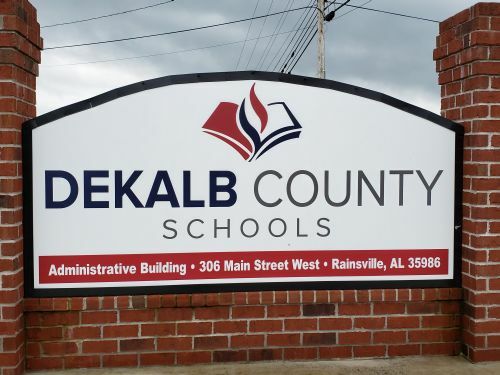 Dekalb County Superintendent Jason Barnett causes confusion with call on “bus and transportation only delay” today because of Tornado Warnings that were issued for Dekalb, Marshall, and Jackson counties in northern Alabama. Many parents took to social media questioning why only the buses were delayed and not schools and student drivers. The official phone call made by the school system, and the post on Barnett’s own Official Superintendent Facebook page said, “Buses and morning transportation will be delayed in most locations by one hour.” There was no mention that schools were delayed or what teachers and student drivers were supposed to do. After checking with other news media outlets, we, nor did others, received any official notification from Superintendent Barnett about a delay this morning. Although, some Huntsville TV stations were reporting Dekalb County Schools were delayed one hour, that was not officially sent out to news media. Confirming with WHNT in Huntsville, Al., they pulled the information from a school page Facebook post, which was the bus and transportation only delay. According to Bobby Stilwell at WHNT, that was a simple error in their part when they posted that Dekalb County School were delayed one hour on their online sites and on the TV. 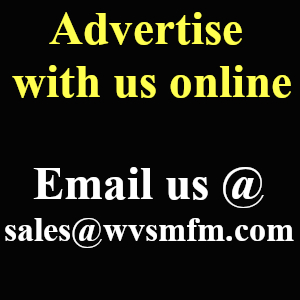 WVSM, along with all other news media and weather personnel around the state, have been talking and posting on social media about the coming severe weather, for yesterday and today, for many days in advance. The National Weather Service in Birmingham, Al. issued a Tornado Warning for Blount County at 5:40 am this morning, with a storm track to the northeast (in the direction of Marshall, Jackson, & Dekalb Counties). 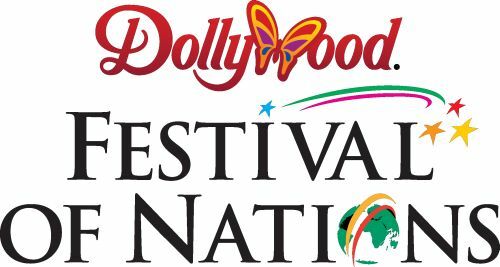 At 6:03 am the National Weather Service in Huntsville, Al. issued a Severe Thunderstorm Warning for Marshall County for the same thunderstorm cell. At 6:22 am the NWS upgraded that warning to a Tornado Warning for Marshall County as a confirmed observed tornado was on the ground, with a continued track to the northeast. This track had the storm and tornado moving toward eastern Jackson and western Dekalb counties. Although local media did not receive notifications from Superintendent Barnett, calls went out to teachers, parents, and students at 6:48 am from the school call out system, that the Dekalb County School System was delaying bus and transportation routes by one hour. Making closing and delay calls for a school system can be a difficult task sometimes. In this instance, the public would have been better served if better choices were made…i.e. delaying schools for one hour, not just buses and transportation. Many parents seem to echo the same statement, doing a “bus and transportation only” delay caused confusion, at best. Leaving many wondering what student drivers and teachers were to do, and if school buildings would be open when they arrived at normal time. Parents and the public should never have to “assume” whether a bus delay means a school delay. Delaying only the buses and not school simply causes mass confusion and possibly endangers the very people we are trying to protect, the children.. Delaying schools would have been the better option, not just the bus routes.